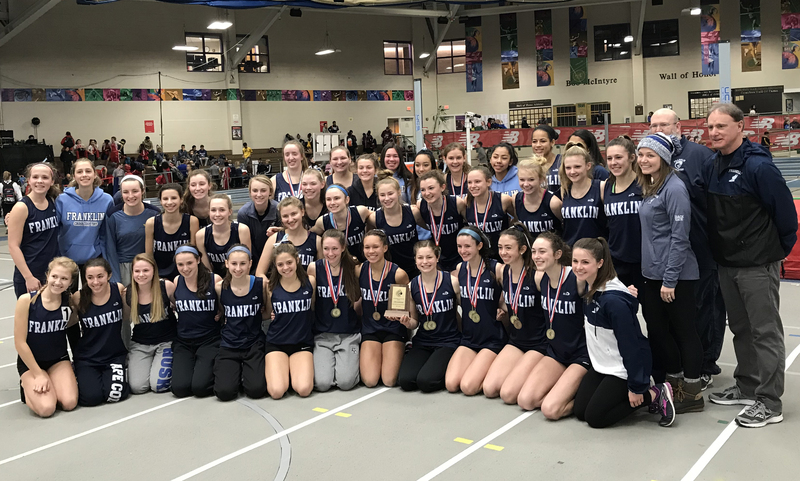 Four Hockomock teams were named to the Massachusetts State Track Coaches Association (MSTCA) preseason poll, which was released on August 15th. 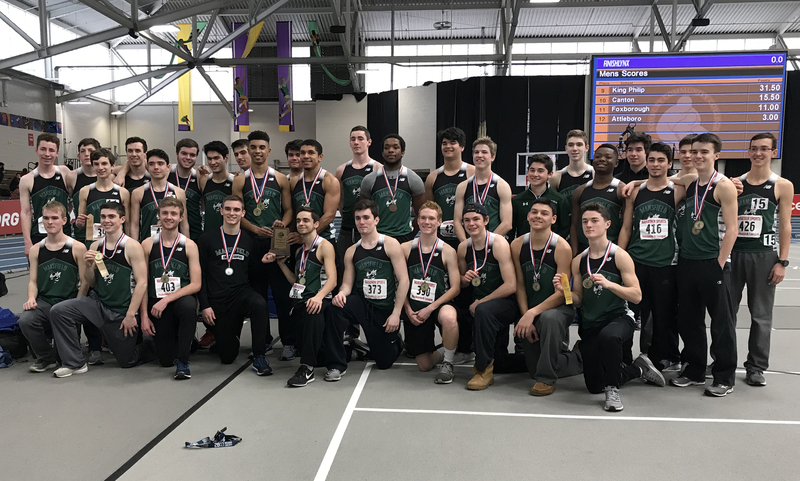 The Mansfield boys, the six-time defending Kelley-Rex division champions and winners of 15 straight Hockomock league titles, are ranked 15th in the preseason poll for Large Schools. In terms of division and region, the Hornets are third highest D2 East team, behind Wellesley (#1 overall) and Needham (#10). Mansfield graduated league MVP Jake Affanato and Jack Crawford – the top two finishers at the 2015 Hockomock Championships, but return junior Kalin Petrov (sixth at the league championships), senior Nick Rispoli (seventh at the league championships) and junior Kevin Crawford (eighth at the league championships). On the girls side, three Hockomock teams were ranked in the poll, all from the Kelley-Rex division: Oliver Ames (13th), King Philip (14th) and Franklin (15th). The Tigers who won five straight Davenport division titles from 2010-2014, will look to make a splash in the Kelley-Rex this season. 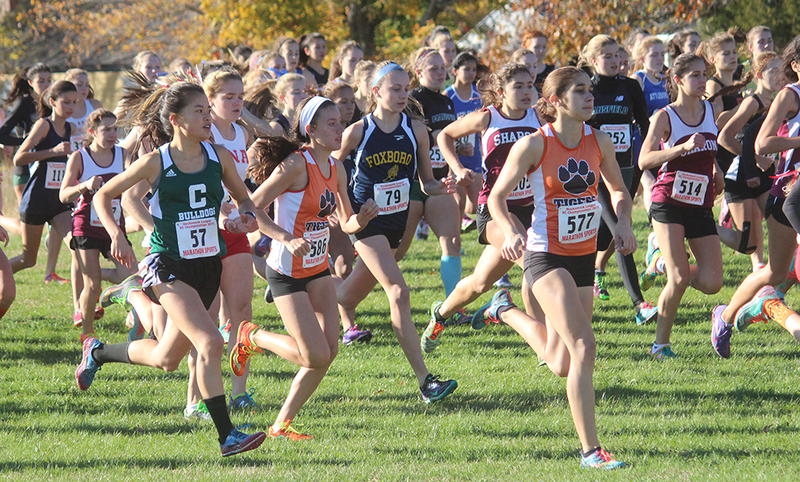 Junior Olivia Timbone was OA’s top finisher at the league championship last season, coming in at 10th and will look to pace the Tigers along with classmate Elizabeth Peckham. King Philip is coming off a 4-1 season last year in league meets, only falling to Franklin. Junior Erin Quinn returns after a standout sophomore season and a top 10 finish at the league championships. Senior Erica Layne and junior Leia Quinn will also play big roles for the Warriors this season. 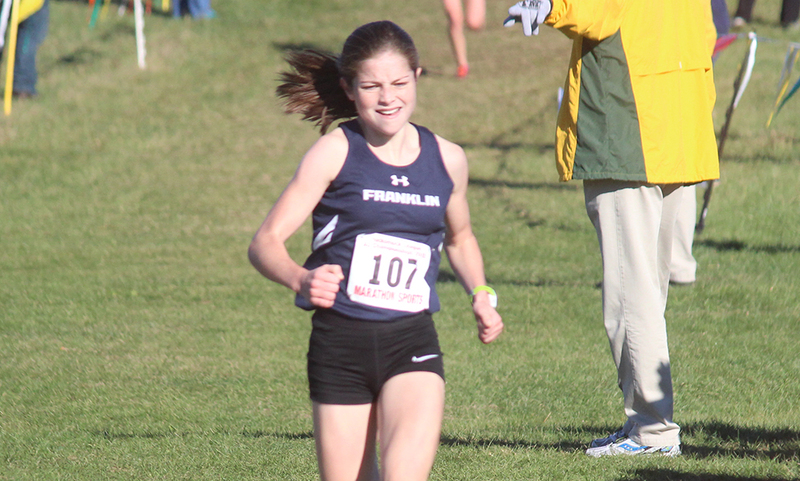 Franklin, the defending Kelley-Rex champions, returns the top finisher from the 2015 Hockomock League Championships in junior Nicole Clermont. The Panthers also have junior Kate Hartnett back, who came in sixth at the league championships in Wrentham last season.